Some of the hardest hours of our lives are those when our smartphones stop being smart. Sometimes they crash, other times they freeze like there is no tomorrow. 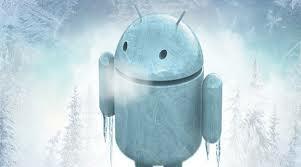 This post will try to help you unfreeze Android smartphone and tablet that is acting like dead frozen. 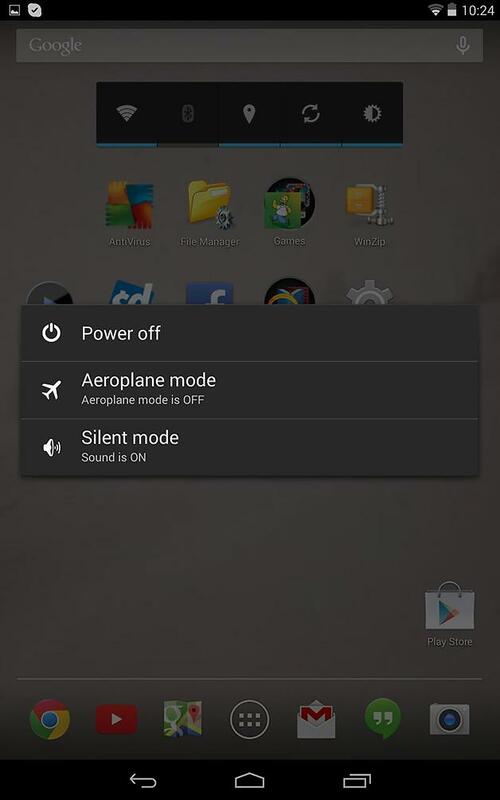 Be it a rogue app, or the tired device, one of these Android tips will hopefully help you out! – Force close any app: If an app is not working properly or freezes, and you don’t seem to be able to do anything then try this trick. This is for those times when no key or touch helps you close the app. 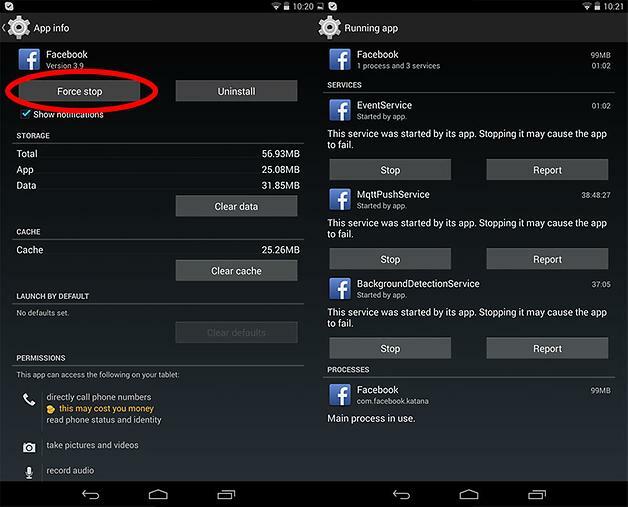 Force close the troubling app from Settings menu. Go to Settings > open Apps sub menu and choose from the list the app that is being dead. Tap on the Force Close to shut down the app completely. You can also see all the running apps in the right side of the screen. Tap on Stop to have the easy way of force closing any app on Android. – Restart your Android device: another simplest way to unfreeze Android smartphone – or any other OS, for that matter – is to simply restart the device. Press the Sleep / Power button for a few seconds and push it to Restart. However, this Android tip will only work for those times when your device is still responding to you. – Force Restart: In case your Android smartphone is complete frozen and not responding to you at all, the above restart method won’t work for you! To unfreeze Android smartphone that is dead froze, force restart it by holding the Sleep / Power key and the Volume Down key simultaneously until your device’s screen goes blank. This force restart key combo varies from device to device, so it is advised to check your device manual for the right combo. If your Android device has a removable battery, you can remove it and put it again and it will restart the device. – Factory Reset: while we do hope one of the above methods work for you, in case you are still reading this post, you may need to go for this method. When everything else fails, factory restore almost always does the job. However, it does come with all the data loss and settings issues, etc. 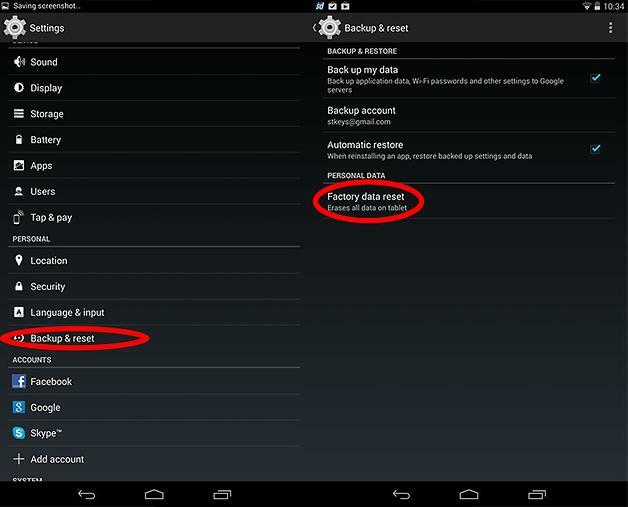 To factory reset your Android device, go to Settings > Backup and Reset and at the bottom of the screen you will find the Factory Data Reset option. This will reset and unfreeze Android smartphone and tablet. Let us know if you have tried any other Android trick to unfreeze your Android smartphone or a tablet?